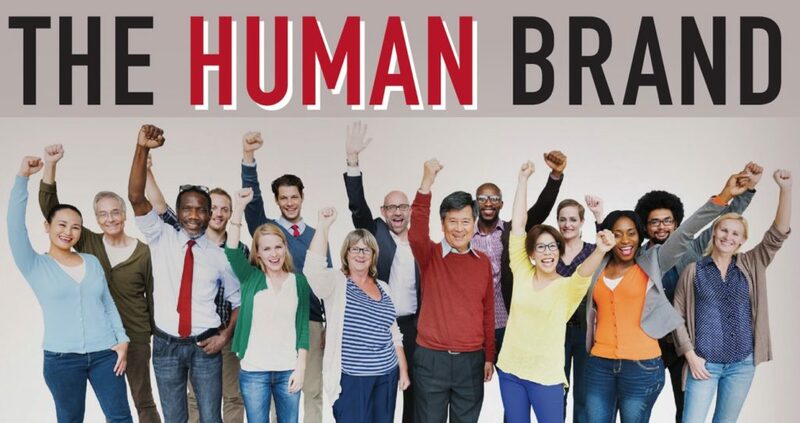 The notion that consumers’ relationships with brands can be characterized in ways that resemble their relationships with people is gaining considerable ground in the areas of consumer behavior and branding. 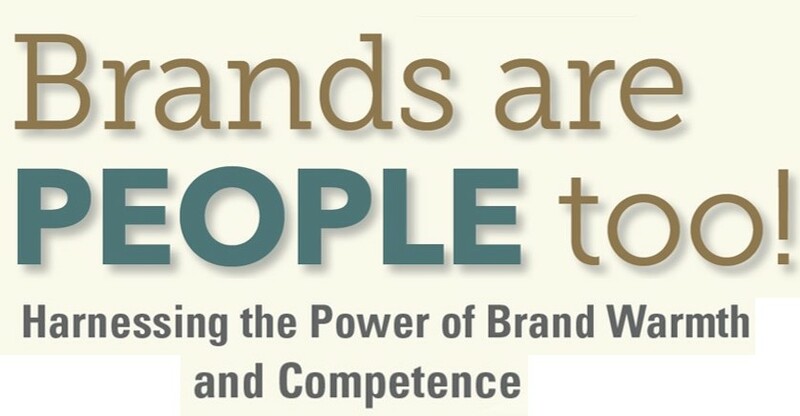 Kervyn, Fiske and Malone’s “Brands as Intentional Agents” offers additional support for this basic proposition. 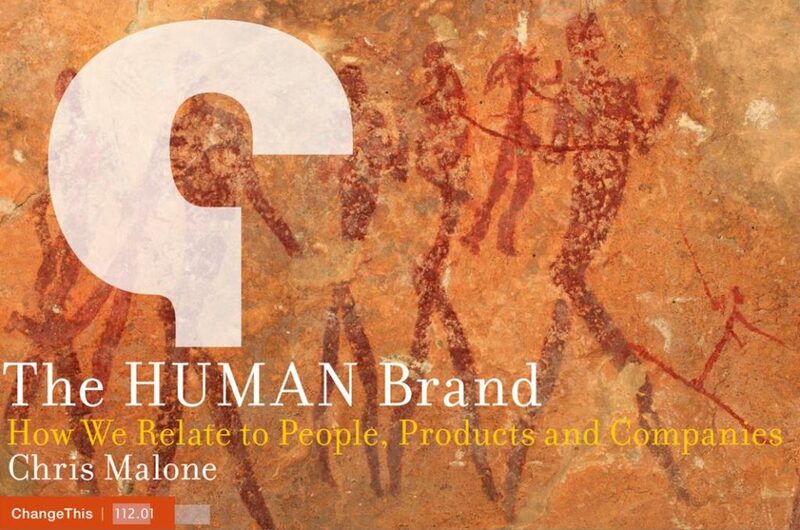 The authors argue that the ability to translate research on human social interaction relationships with brand relationships provides useful insights into brand positioning and brand communications. This author, while raising a few general questions about the SCM and BIAF models, identifies additional research questions in the consumer behavior and branding domains that might be informed by the basic components of the SCM model.